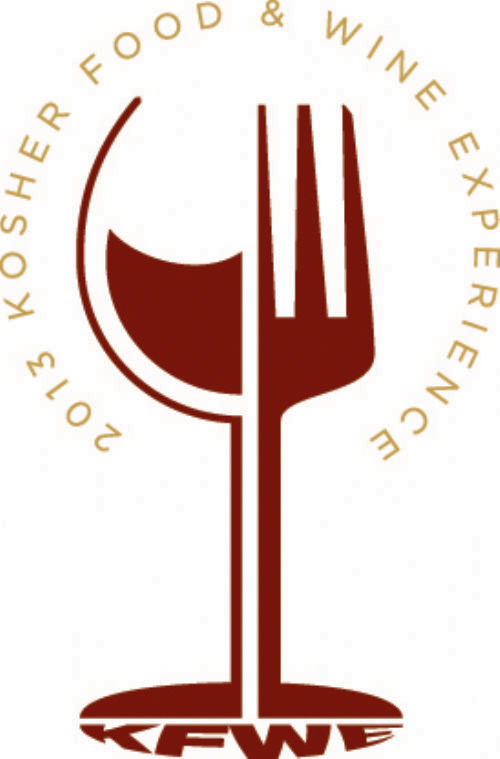 Kosher wines from all corners of the world and dishes from more than 20 tri-state kosher restaurants and caterers are the centerpiece of the Seventh Annual Kosher Food and Wine Experience. 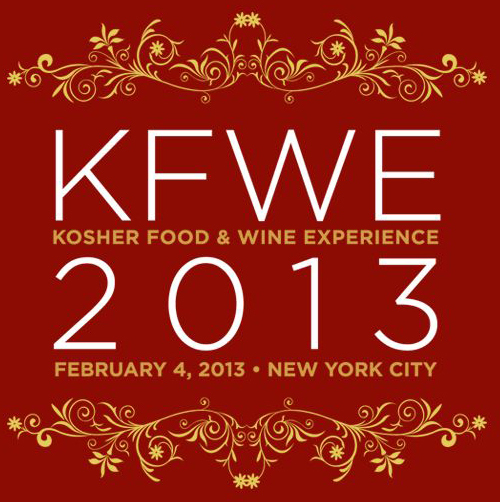 KFWE2013 is the most comprehensive tasting of kosher wines in the nation and showcase more than 200 wines from over 40 wine producers! Tickets will sell out, so don't wait till the last minute! Purchase your tickets here. Click here for details and to purchase tickets for the West Coast International Food & Wine Festival in L.A.